Why do some of your petals have some imperfections? 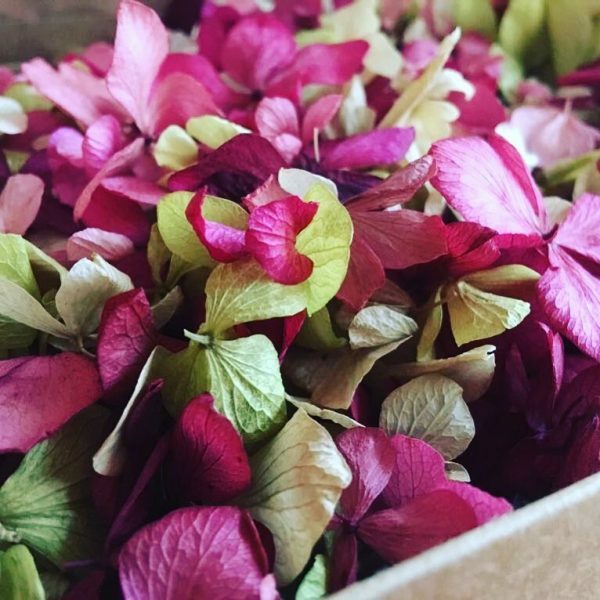 The quality of petal used for confetti is a good quality one with some natural imperfection or a crack. 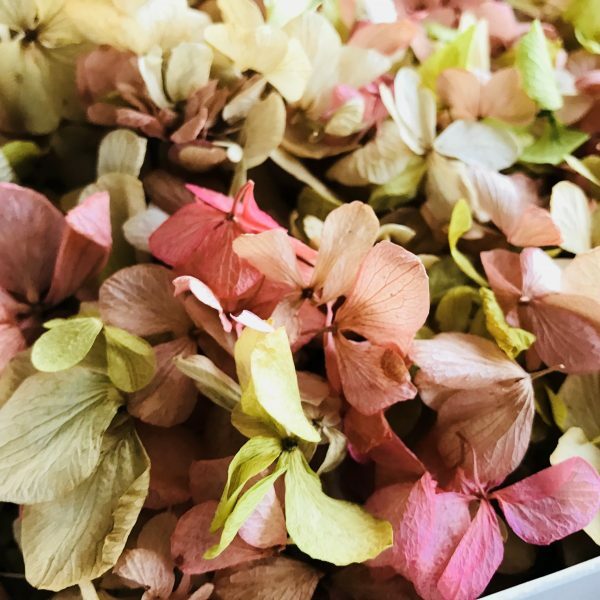 While every effort is made to protect the petals during shipping, this does also play a factor, both from our suppliers to us and en route to you. 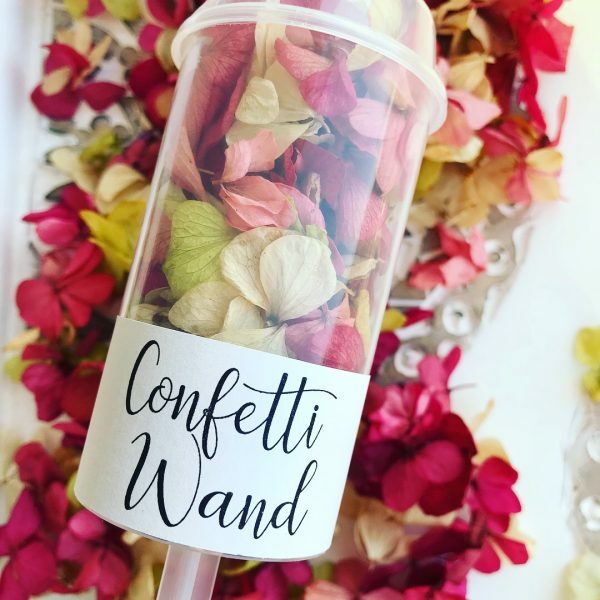 The petals are 100% natural and add to the beauty of the confetti bundle. 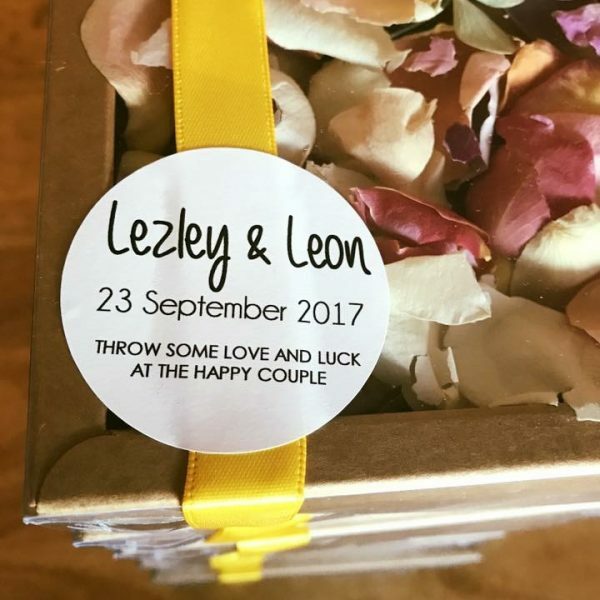 ← Can I book my confetti bundles in advance?